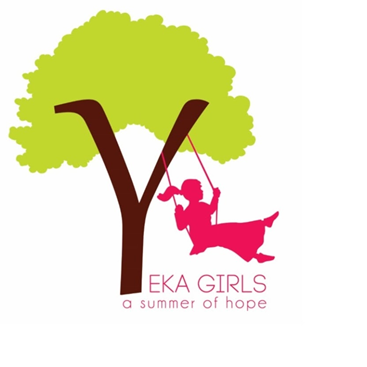 Camp Yeka is a camp where most of the children attending are orphans or come from broken and dysfunctional homes, where poverty and hunger is their way of life. Drug abuse, alcoholism and/or extreme Tobacco use is the norm. On top of all that, Anti Semitism is alive in Ukraine.With the war going on eastern Ukraine, the streets are no place for young children. Camp Yeka offers these children an oasis of security and hope. 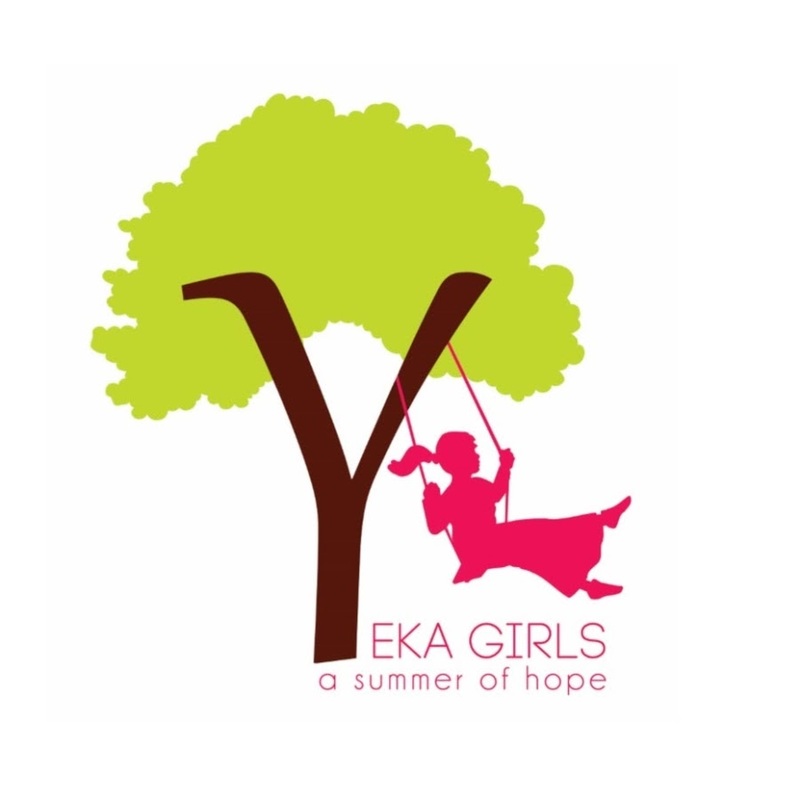 The children look forward all school year to the fun and warmth they experience each summer at Camp Yeka. Village children who have never seen a population bigger than the 300 people in their city have an opportunity to experience something way bigger than they ever imagined! For the three weeks of summer Yeka gives them the chance. The camper, while in session escapes the misfortune, deprivation and abuse that was the unfortunate reality just days earlier. Despair and dejection are replaced with hopes and dreams. I am so excited to have this amazing opportunity to join the Yeka team and I hope you will open your heart and give whatever you can to make this dream a reality! DL!!! Im so excited for you that you're doing this!!! I know youre gonna be great for the kids and youre gonna have the most aweosme summer ever! Much Hatzlacha!! Enjoy every min! 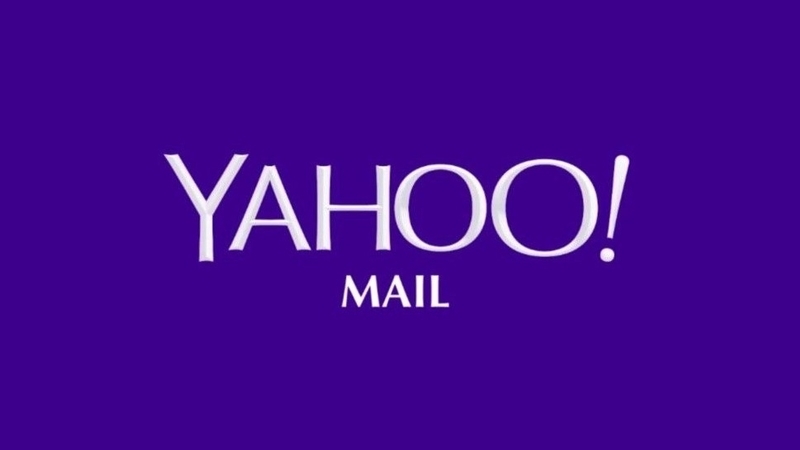 Good luck and Moshiach now!! 6. Your favourite Uncle Moishe in London! May the children find continuous blessings from this experience. I hope this makes a difference!